Fishers Indiana bank owned foreclosures listed for sale in the mls. Foreclosed Property list of homes for sale. Fishers Indiana Bank owned Foreclosure for sale Listings. 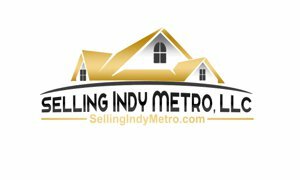 Fishers Indiana Foreclosures listed in the Indianapolis Real Estate mls.